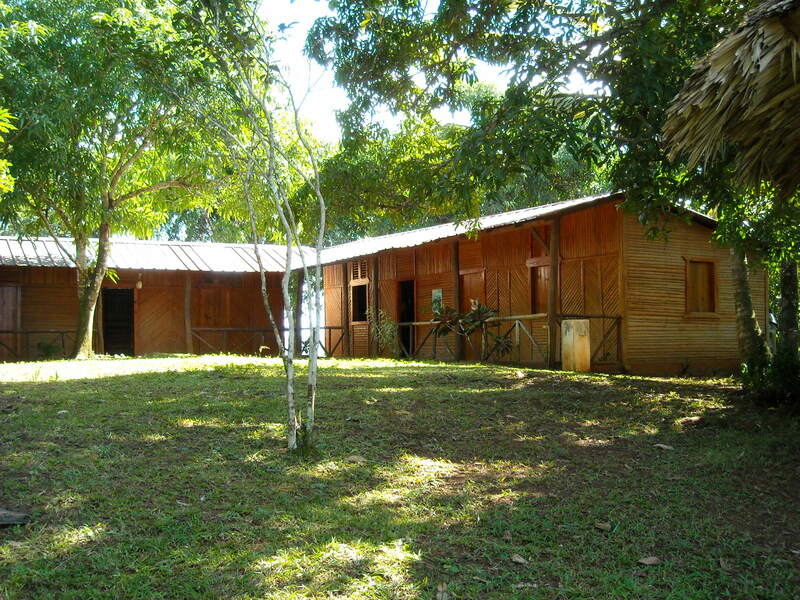 This incredible rain forest and cacao plantation tour from Boca Chica takes you way off the beaten path and into the heart of the cacao forest. 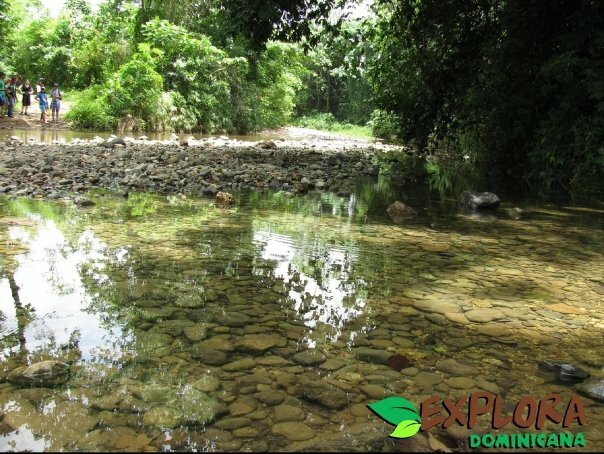 The Loma Guaconejo Scientific Preserve is a beautiful dense tropical rain forest and a great place to spend a relaxing day out in the countryside. 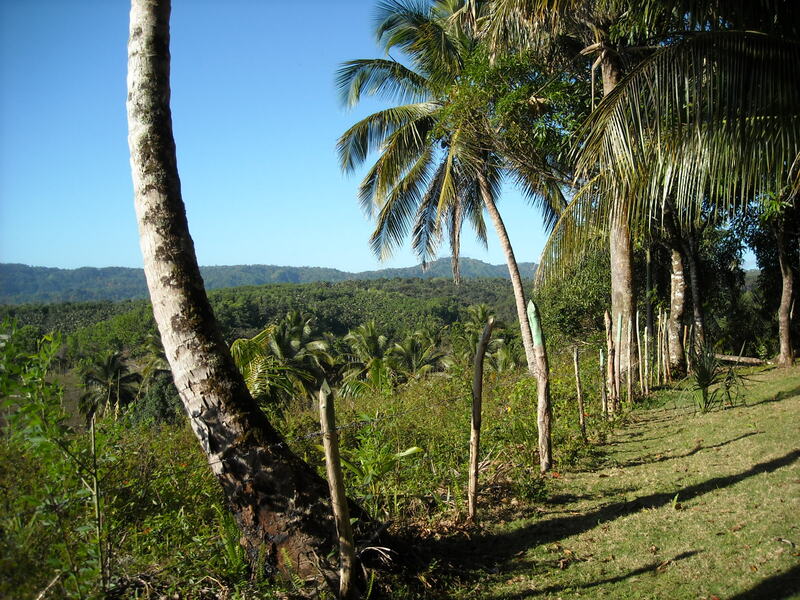 It is located in the outskirts of Nagua, a quiet community that lives in part, sustainably, off organic cacao farming and exporting. 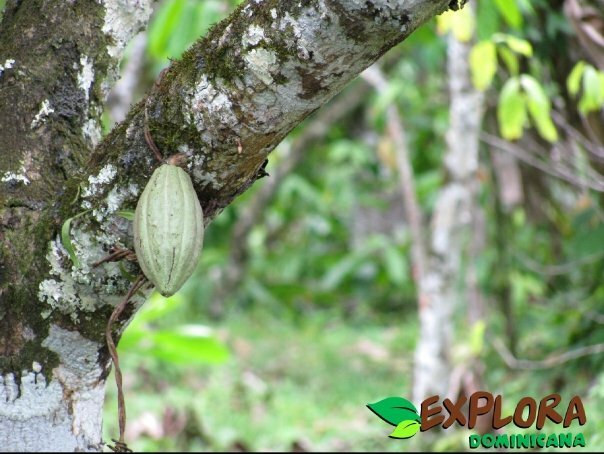 On this tour you will have the opportunity to see the entire process of organic cacao farming, from seed to the finished product: Some of the finest chocolate in the world. 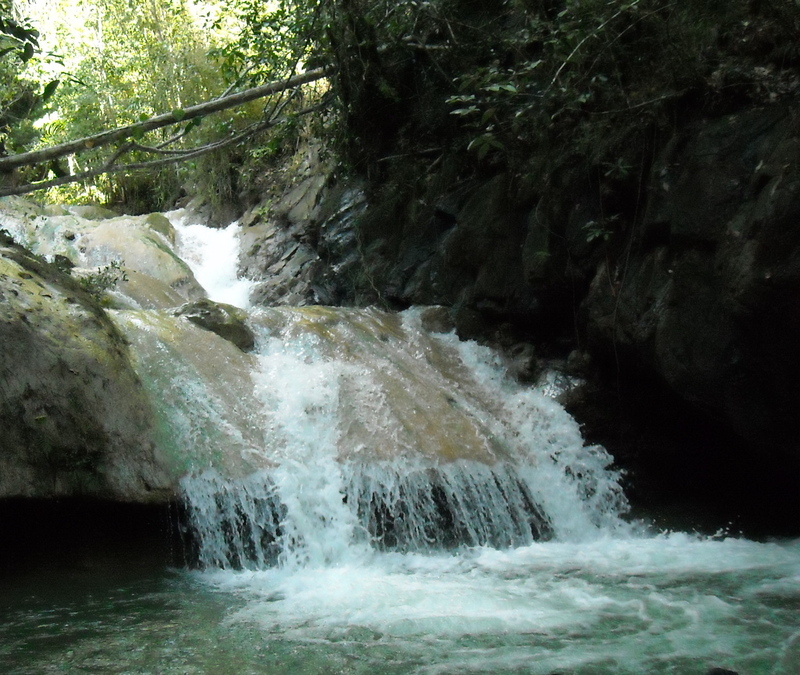 Enjoy hearing nothing but the sound of nature and water flowing through it’s various waterfalls and rivers. 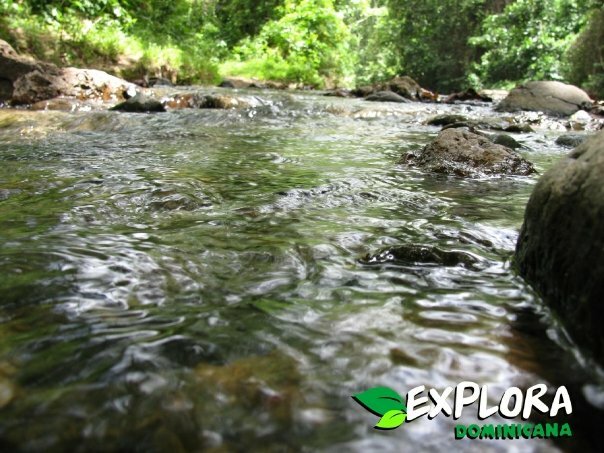 Be prepared to get your feet wet while hiking for a few memorable hours through it’s trails. 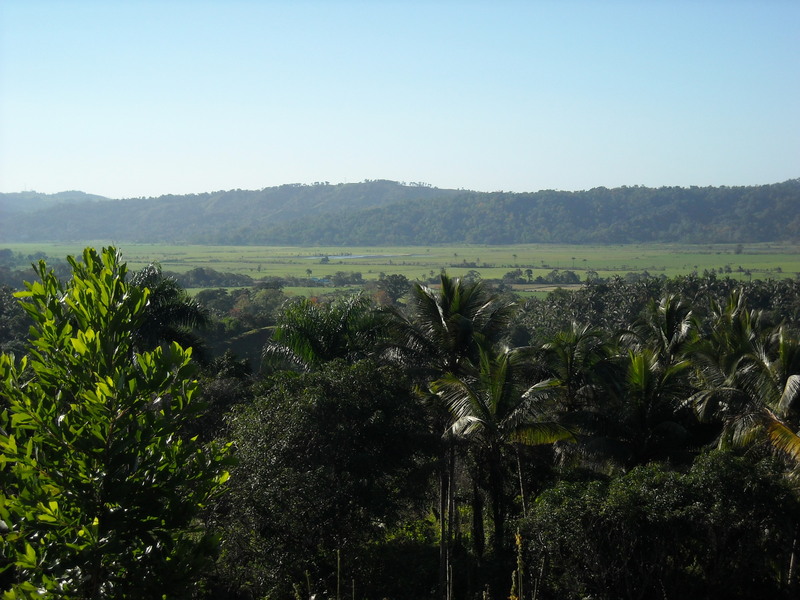 Before heading back to Boca Chica, we enjoy a delicious typical Dominican style lunch at the park visitor’s center which will give you a taste for authentic local cuisine. 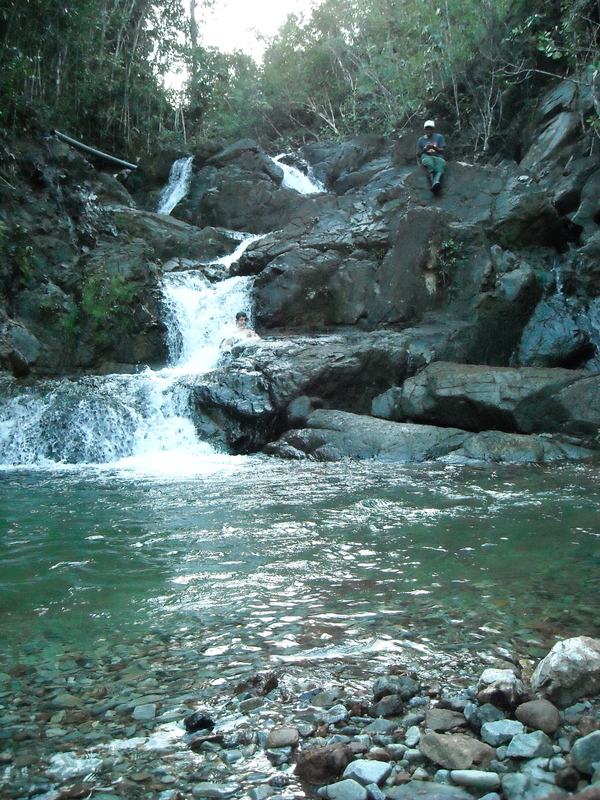 The perfect way to end a fantastic day out in nature!